For one monthly fee, everything is covered – EVERYTHING! Complete transparency gets you everything you need at a flat monthly rate. 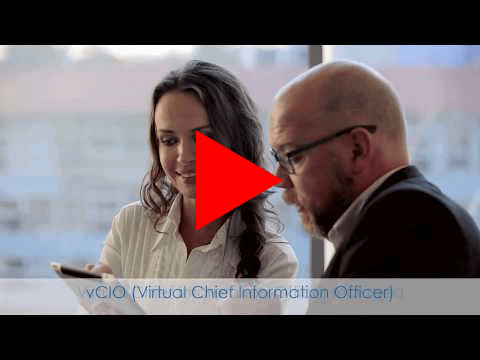 Short video explaining how ITque’s All Inclusive Plan is like having a dedicated IT department. As your business grows, so must your IT. Technology is an important part of any business but unfortunately it comes at a considerable cost of resources. In order for your technology to be effective it must be sufficient to the tasks you need it to accomplish, it must be staffed with knowledgeable employees, and it must be updated regularly. Many small and growing businesses are turning to companies like ITque to manage their entire IT and bring the know-how and experience to keep it secure and viable. Our All-Inclusive MSP Solution gives you everything you would get from an in-house IT department at a fraction of the cost. When you work with us, you will never worry about how things will be fixed, who you’ll call to help you with a problem, or how your IT will grow with your business. Anything regarding IT will be handled by ITque and our team sees itself as an extension of your business. As your IT department, we’ll provide your business with the managed IT services San Francisco has wanted and never knew was just a phone call away. for one, flat monthly fee. Our services are scalable to your needs because not all businesses are created the same. We can help with IT strategy, technology planning, and vendor management just as effectively as we can provide tech help desk and network security. Your managed IT solution will be tailored specifically to your business so that you have safe, reliable technology at all times. And budgeting for your information technology is simple. By offering a one price structure, there are never any surprises at the end of the month for your productive, correctly running IT network. We have brought cutting-edge security and IT solutions to hundreds of businesses and organizations in the San Francisco Bay area. As your IT partner, ITque provides you with 24/7 monitoring and solutions that make running your covered IT systems run smoothly and securely. Your business can depend on ITque as your preventative IT department that will be there when you call. If your business is struggling to keep up with technology, if you lack the know-how needed to provide a safe and effective IT network, or if you are a new company looking for a scalable solution, call ITque today. We will give you a free IT audit and present you with a detailed game plan for how we can solve your IT issues now and in the future.